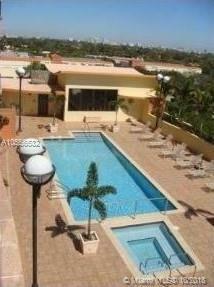 Large split floor plan 2 bedrooms, 2 bathrooms, tiled floor throughout unit in elegant Luxor Residence Condominium. 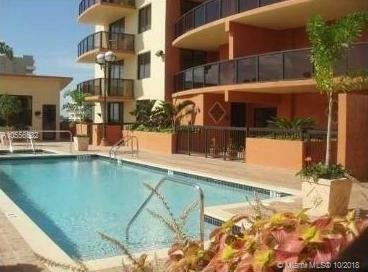 Live in Coral Gables while having easy access to Coconut Grove, Brickell, and Miami Beach... 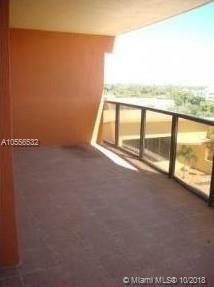 Walk to Miracle Mile shopping and restaurants... Comes with 2 parking spots and a storage unit. Stainless Steel appliances and full size Washer & Dryer in unit. 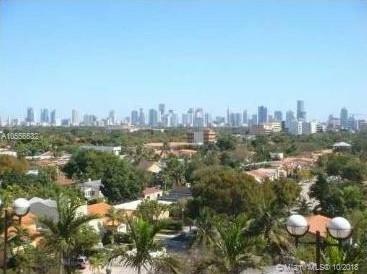 2 Large balconies overlooking the pool area, and an unobstructed city view with Brickell skyline in the background.